John Skipper in 2015. Skipper is stepping down as CEO of ESPN, citing substance addiction. John Skipper has resigned from his top position at ESPN and co-chairmanship of the Disney Media Networks. Skipper had recently signed a contract extending his leadership to 2021. "Today I have resigned from my duties as President of ESPN," Skipper said in a statement released on Monday. "I have had a wonderful career at the Walt Disney Company and am grateful for the many opportunities and friendships." "I have struggled for many years with a substance addiction. I have decided that the most important thing I can do right now is to take care of my problem," he said. George Bodenheimer, Skipper's predecessor at ESPN who was president from 1998-2011, will take over as acting chairman of the company for the next 90 days. "I've stayed in close contact with John, and I believe in the direction he's taking ESPN," said Bodenheimer. 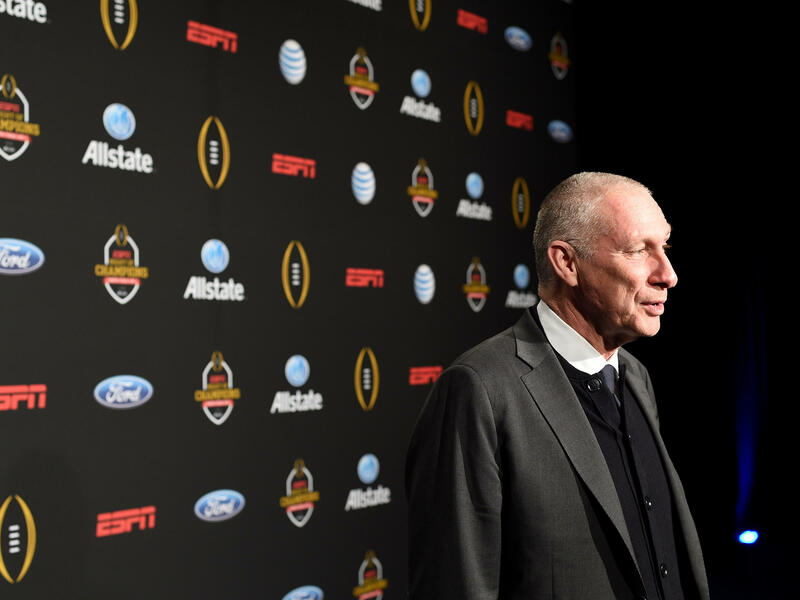 "He's assembled an outstanding leadership team — many of whom I know very well — and I am extremely confident we will work together effectively to move ESPN forward during this transition." The company made news earlier this year after SportsCenter anchor Jemele Hill called President Trump a "white supremacist" in a tweet. Trump responded to the comment on Twitter, calling on ESPN to "apologize for untruth" and claiming the network "is paying a really big price for its politics (and bad programming). People are dumping it in RECORD numbers." As NPR's Domenico Montanaro reported, there's evidence that ESPN is losing subscribers not because of politics but for other reasons. Tom Ashbrook. John Hockenberry. Michael Oreskes. David Sweeney. Garrison Keillor. Tavis Smiley. Leonard Lopate and Jonathan Schwartz. Charlie Rose. 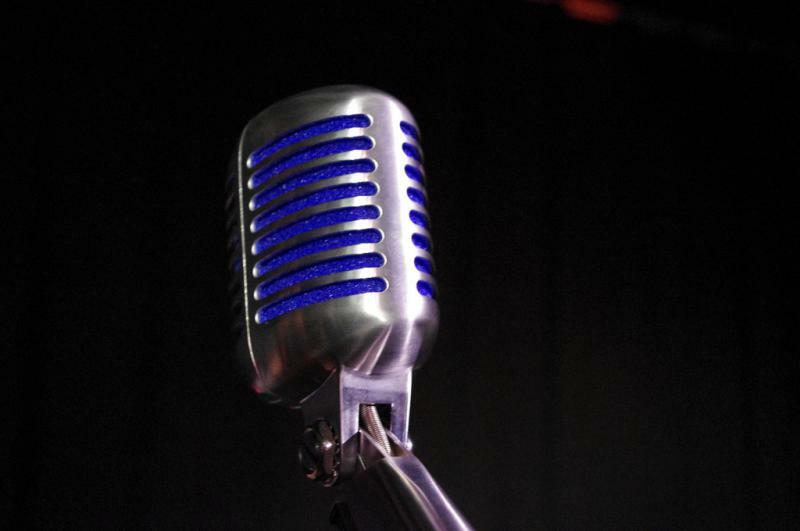 There's no way around it: The sexual misconduct reckoning that's happening in media and politics and elsewhere has hit public television and radio particularly hard. This hour we wonder why, and we take your calls. 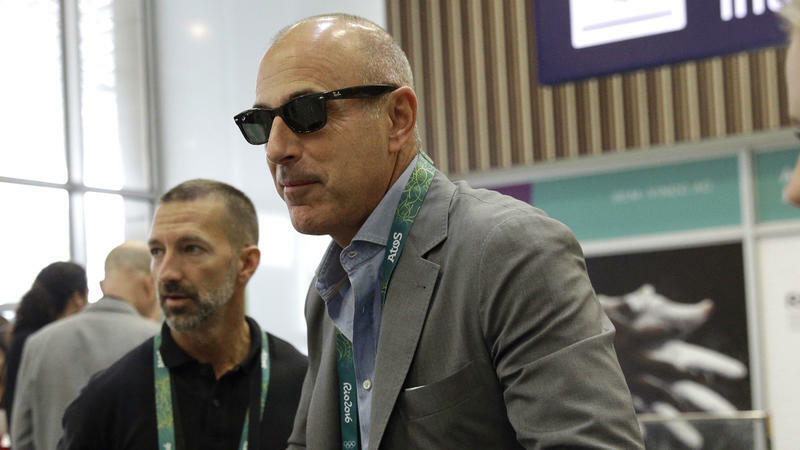 Matt Lauer says, "There are no words to express my sorrow and regret for the pain I have caused others by words and actions," issuing his first public response after NBC fired the longtime host of Today, its flagship morning program. Lauer spoke after lurid details of alleged sexual misconduct emerged in both Variety and The New York Times, ranging from inappropriate remarks to sexual assault — and a door in Lauer's office that he could lock by pressing a button at his desk. 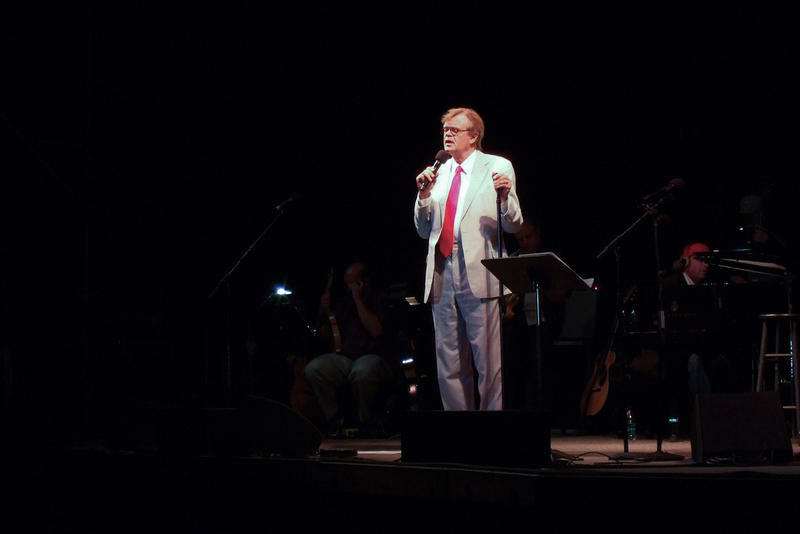 Thursday’s show by Garrison Keillor at the Warner Theatre in Torrington was canceled, just hours before it was due to go ahead.